The recruitment process of an organization plays a very major role in the overall growth and progression. For a successful recruiting strategy, you need to invest more time and better collaboration with all the team members. But it is not that simple as it seems. 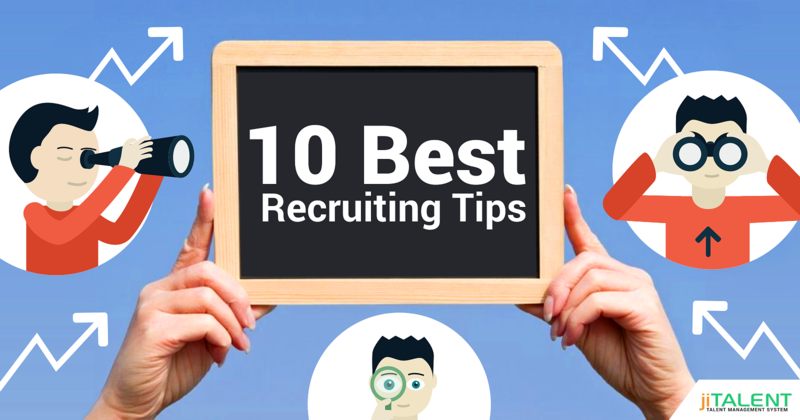 So to make it little easy and give you an idea of the overall procedure, here we have discussed 10 best recruiting tips. If you hire an experienced candidate, then it will only prove beneficial to your organization. If you select a candidate who does not own a good knowledge, then it may go against you and proves dreadful to the reputation of your business. Having a great offboarding process is a major element of a successful recruiting machine. It all depends on the former employees who loved working with you or the current employees who love your organization enough to act as recruitment ambassadors. It is not necessary that every employment relationship terminals on bad terms. Most of the time, the past employees can be an exceptional source of referrals for new candidates. 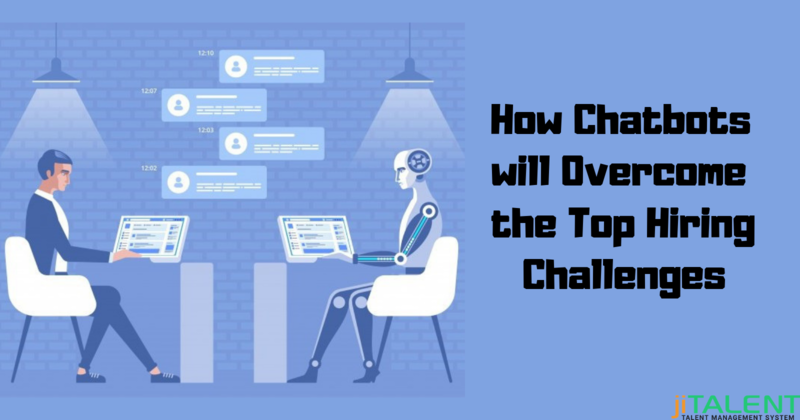 Whether the organization is at large or small scale, there are a number of tools available which you can use to improve the efficiency of your hiring process. For an instant, you can use GapJumpers to host blind auditions of the candidates. These type of recruitments allow you to strictly judge the performance of the candidates. 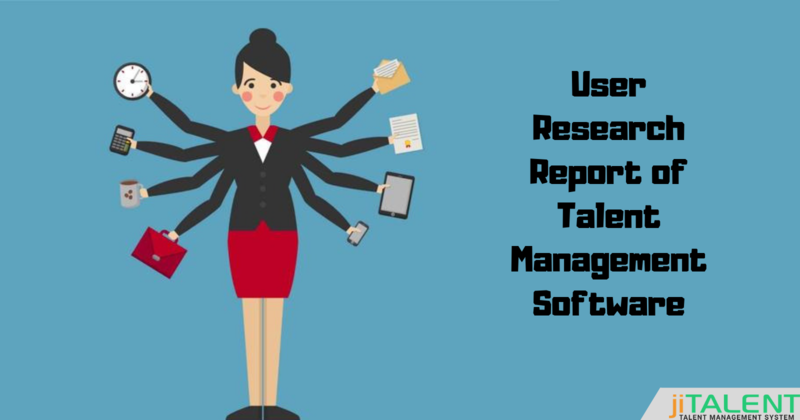 Textio is another tool which allows the organizations to avail better and effective job descriptions. ZipRecruiter is an incredible recruitment force multiplier. Collaborative hiring is also described as another recruiting tip which works on a higher level and the hiring done through this is going to impact the work of all. Basically, this type of hiring has become central, involving assessment process up and different team members which can have a big impact and support many benefits too. The job description and its clarity also play a major role in the overall recruitment process. If you aren’t able to describe the position of hiring, this puts a negative impact right from the starting. An honest description about the vacant profile proves helpful for the candidates as well as for recruiter. Along with that, you must also be aware of the factors affecting the hiring process of your organization. Recruitment of one stronger employee is better than hiring ten inefficient ones. Always give first preference to quality and do invest more time and efforts to find out an outstanding candidate who will pay dividends long into the future. Nowadays, it becomes super simple to earn a great deal about an organization with a few simple searches. Employees spend a lot of time to researching out the organizations before applying so if you promote the required position in the right manner, then the chances of getting the right candidate also increase. If you want to hire the most qualified candidate, then try to ask the most prominent questions from them. The quality of questions asked may vary from one organization to another. To hire an appropriate candidate, you may need to invest more time. So it tries to plan everything accordingly so that you don’t need to suffer later. Hence, it is not at all an easy task to recruit the right candidate for the right position unless you follow the above-discussed steps effectively. 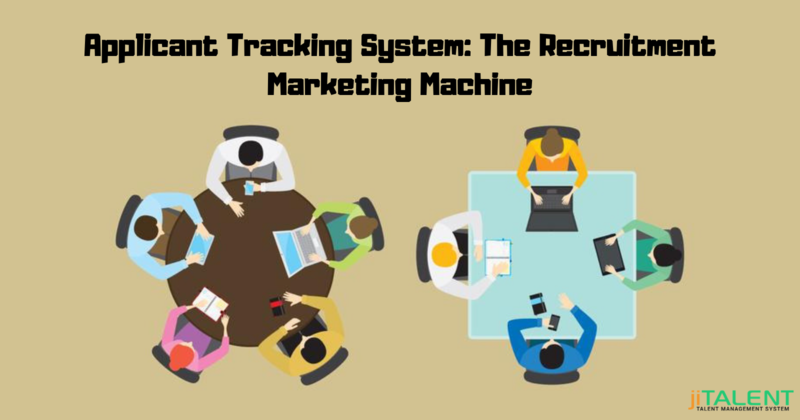 You can also rely on HR recruitment software to avail the effective results as these apps directly promote a commercial message to a group of people using email.